Do you struggle to make time for you, let alone take a whole day out? Then a mini retreat could be absolutely perfect for you. 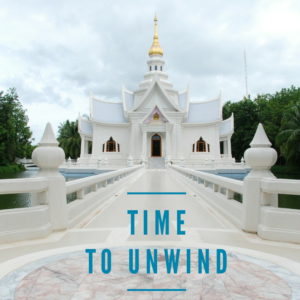 An easy way to incorporate some rest and rejuvenation in a busy schedule. Join me for some deep relaxation and meditation. You will leave feeling lighter and refreshed. Prices start from £33 per person for a three hour retreat and can be tailor made to suit. Contact me to discuss your own individual requirements EMAIL ME HERE! I look forward to creating a truly magical experience for you.